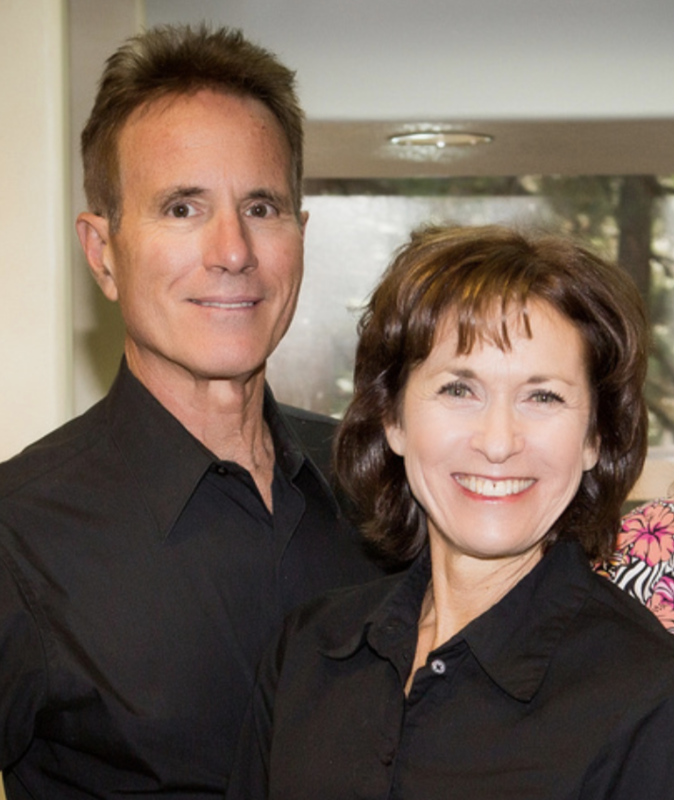 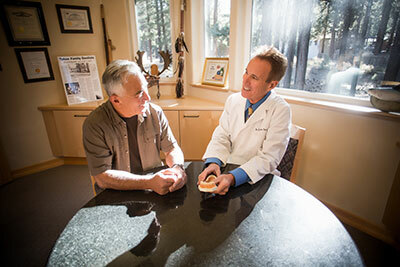 Fix Stained Teeth – Tahoe Family Dentists - Providing excellence in dentistry in South Lake Tahoe. 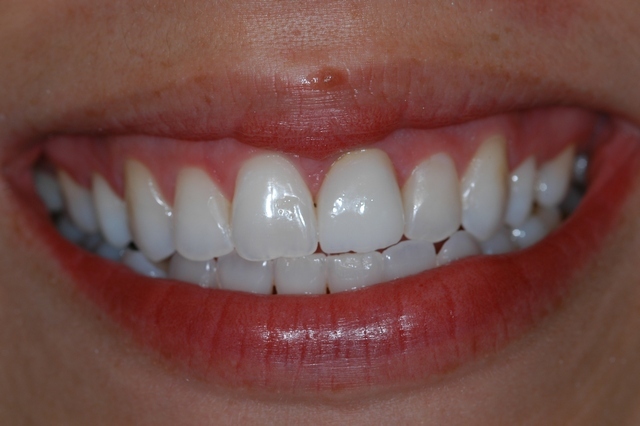 Your teeth can become discolored by stains on the surface or by changes inside the tooth. 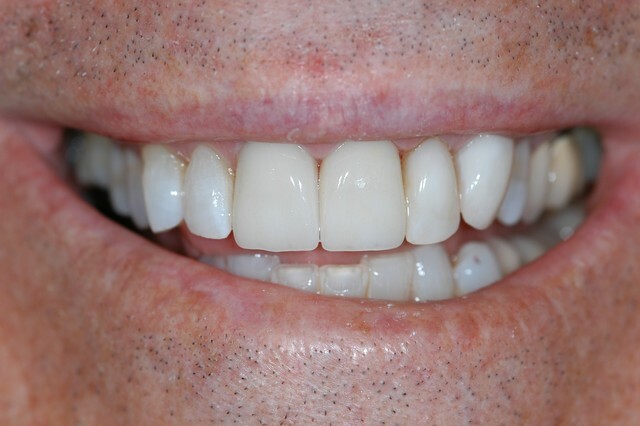 Extrinsic — These are stains on the surface of the tooth. 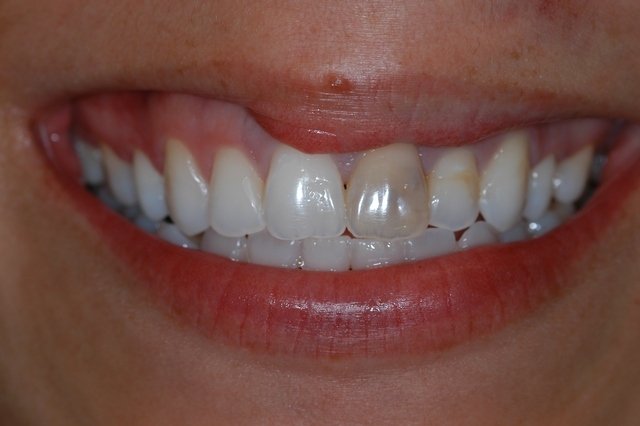 Coffee, cola, wine or other drinks or foods can stain teeth. 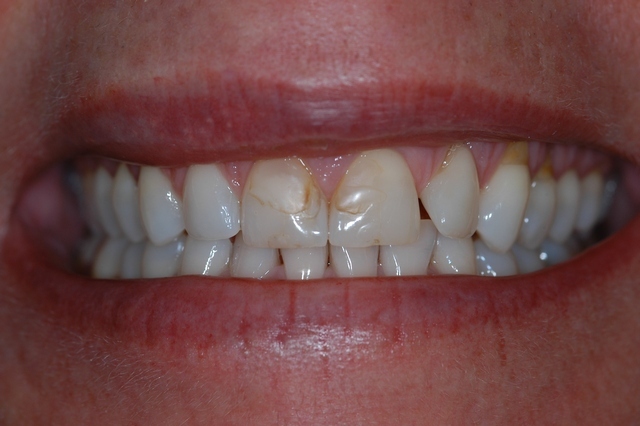 Smoking also causes extrinsic stains. 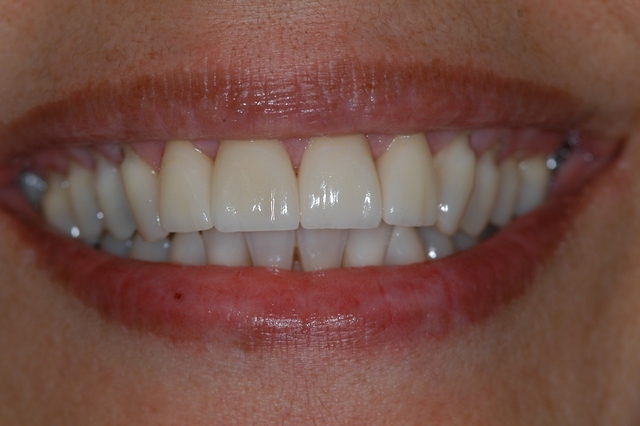 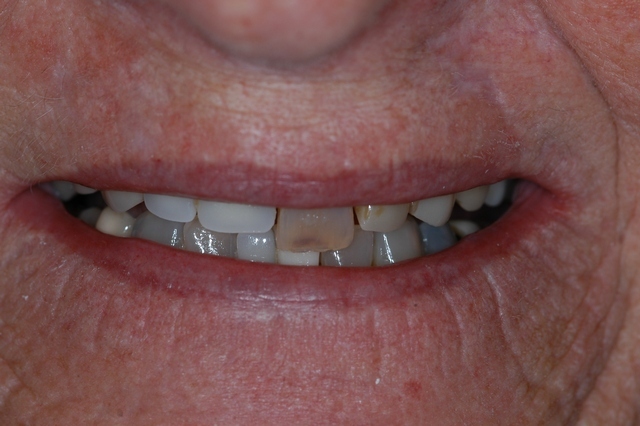 Intrinsic — This is when the inner structure of the tooth darkens or gets a yellow tint. 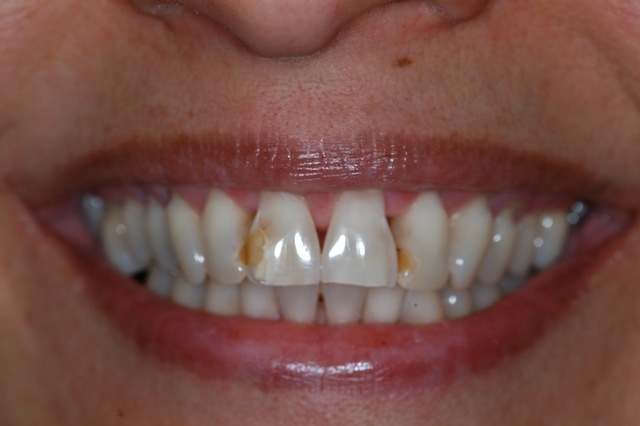 Intrinsic stains may be caused by tooth traumas (a broken tooth or chipped tooth) and dental conditions. 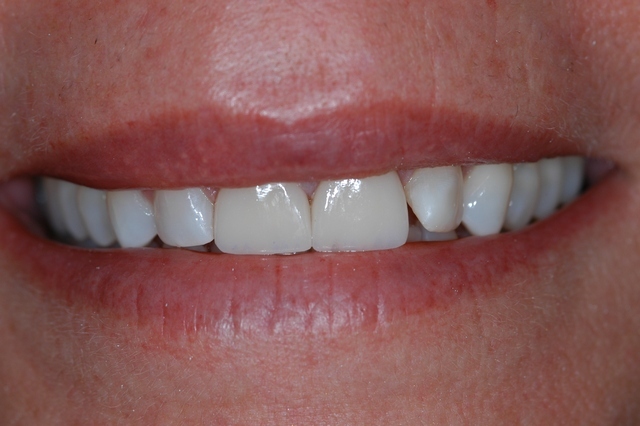 Genetics can also play a role in the color of your teeth and their tendency to stain. 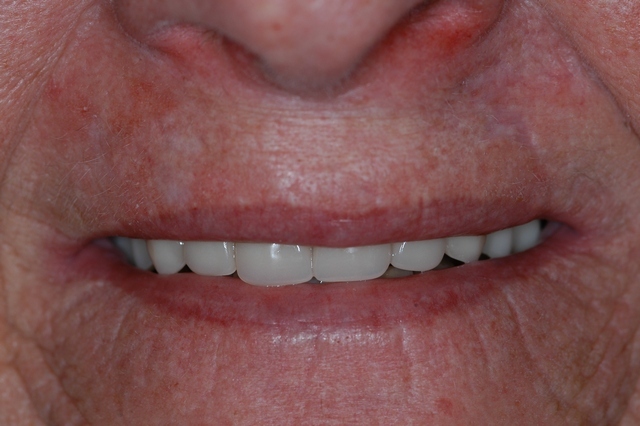 Aging can also cause both extrinsic and intrinsic tooth stains. 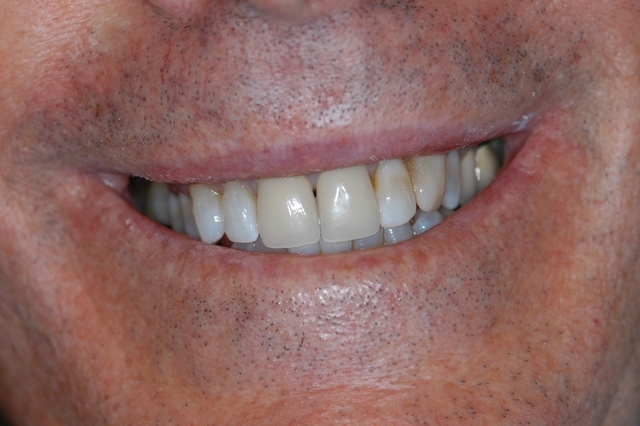 We Can Fix Stained Teeth!